Georgia Gov. Nathan Deal has issued an emergency declaration for all 159 counties in the state ahead of Hurricane Florence. The decision was based on the latest 11 a.m. forecast for Florence and a recommendation from Georgia Emergency Management and Homeland Security Agency officials, according to a news release from Deal's office. 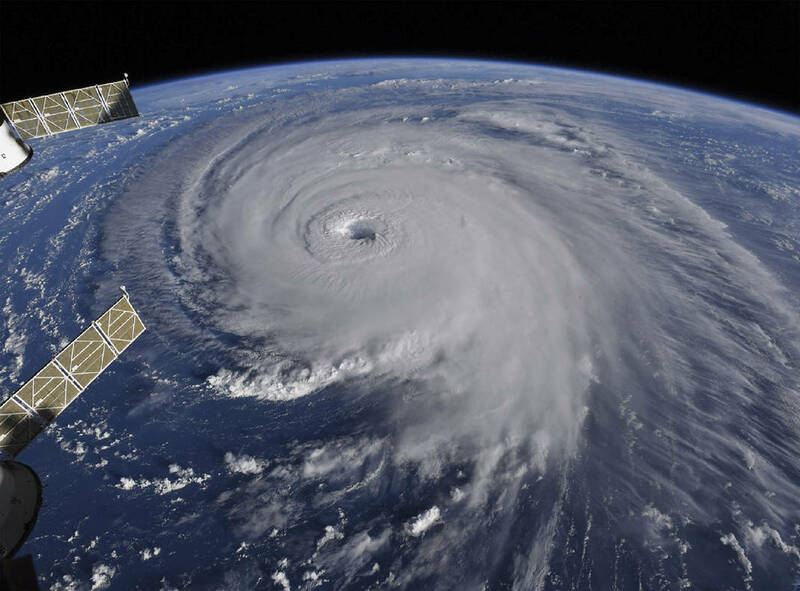 "The state is mobilizing all available resources to ensure public safety ahead of Hurricane Florence," Deal said in the release. "In light of the storm's forecasted southward track after making landfall, I encourage Georgians to be prepared for the inland effects of the storm as well as the ensuing storm surge in coastal areas. GEMA/HS continues to lead our preparedness efforts as we coordinate with federal, state and local officials to provide public shelter and accommodate those evacuating from other states. Finally, I ask all Georgians to join me in praying for the safety of our people and all those in the path of Hurricane Florence."